One of the great choral masterpieces of the 20th century. Two choirs join together to give a performance of one of the great choral masterpieces of the 20th century, Alfred Schnittke’s Choir Concerto. Written in 1984-85 the work sets texts drawn from The Book of Lamentations by the Armenian mystic and poet, Saint Gregory of Narek. The music is based on traditional harmony and melodic formuale of Russian Orthodox Chant, but Schnittke uses his large choir to create richly evocative textures full of Schnittke’s personal musical language. Lasting 40 minutes, the Choir Concerto is modelled on the choral concertos by 18th century Russian composers which influenced the choral music of Rachmaninov and Tchaikovsky. The work will be accompanied by a selection of other devotional works by Rachmaninov, Arvo Pärt and Anton Bruckner. 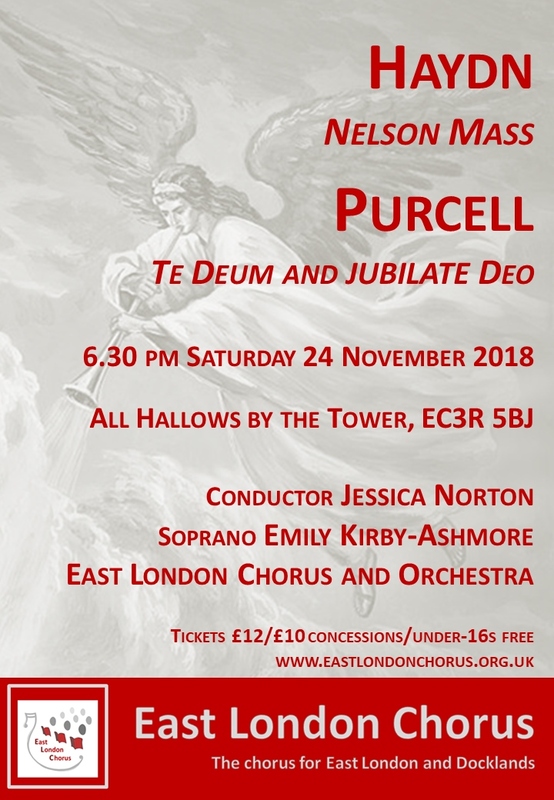 Alongside her work with the East London Chorus, Jessica Norton is Musical Director of the London Orpheus Choir, the London Concord Singers and the Henley Youth Choirs, a freelance rehearsal conductor and recently finished working as Associate Musical Director of Pegasus Choir. 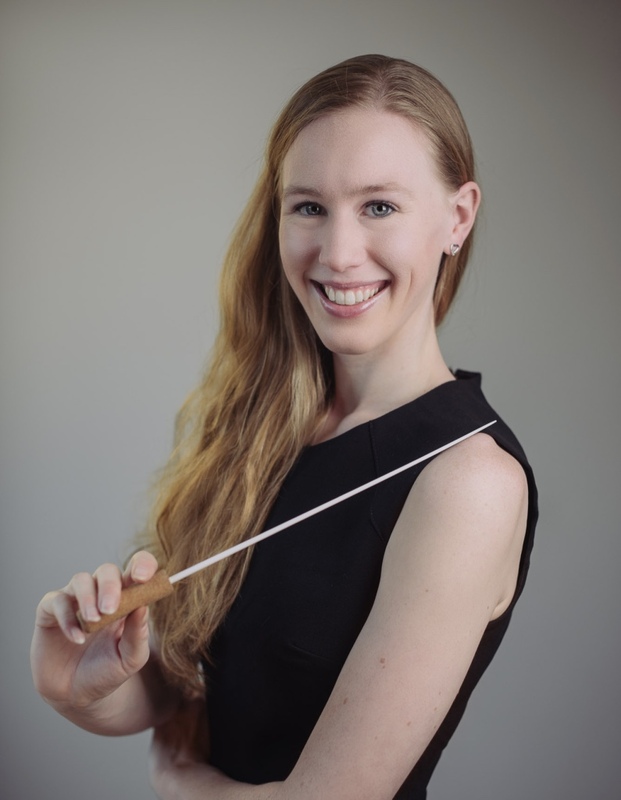 Previously she has also worked with the London Symphony Chorus, Milton Keynes Chorale, the News International Choir and St Michael’s Church, Bray, having previously had repeat invitations to conduct at CBSO and LSO chorus Come and Sing Days. She has led many other choirs including the St Ives Choral Society, the Hilton Youth Choir, and was the Musical Director of Barclays Capital Choir in Canary Wharf. As a vocal coach, she has taken sessions with Allegro Chamber Choir at St Mary’s School, Cambridge, Hallfield Primary School, Birmingham and Richmond Women’s Chorus, Virginia. Jessica is also a keen composer and her choral pieces have been premiered in such prestigious venues as Guildford Cathedral, the Victoria Rooms in Bristol and Chevy Chase United Methodist Church in Washington, DC. Alongside her compositions Jessica also edits music for singer/songwriter Archie Smith, and has received multiple commissions from Guildhall students in London. With a diploma in Singing Performance, she has sung soprano solo with the London Symphony Chorus and Ealing Common Choir. She also sang on the set of ITV’s The Halcyon and was the featured soprano soloist at Wanstead’s “Glamour on the Green”. Categories: music team | Permalink. George Ireland is a recent graduate of the University of Birmingham where he read music and specialised in solo performance. He has studied under Trevor Cordwell in Colchester, Alexander Boyd in Birmingham, and Joseph Middleton in London, and will in September begin studying a masters in piano accompaniment at the Royal College of Music. He began to play the piano from scratch, self taught, at the age of fourteen, achieving grade five with distinction in two years and grade eight with distinction two years later. Soon after he was giving concerts throughout East Anglia, including in Braintree, Clacton, Colchester, Felixstowe and Long Melford. Notably before going to University he performed Schubert’s Fantasia in F Minor and Mozart’s rare Sonata for Two Pianos with Trevor Cordwell. In 2013 he won his local Rotary Club’s Young Musician Competition and as a result gave his Concerto debut with the Clacton Concert Orchestra, performing Mozart’s Piano Concerto K.595. He performed Mozart’s Concerto K.503 with the St Botolph’s Music Society Orchestra in 2014 to great acclaim, returning in 2018 with K.466 In 2016 he won the University of Birmingham Concerto Competition, performing Grieg’s Piano Concerto with the University Symphony Orchestra. 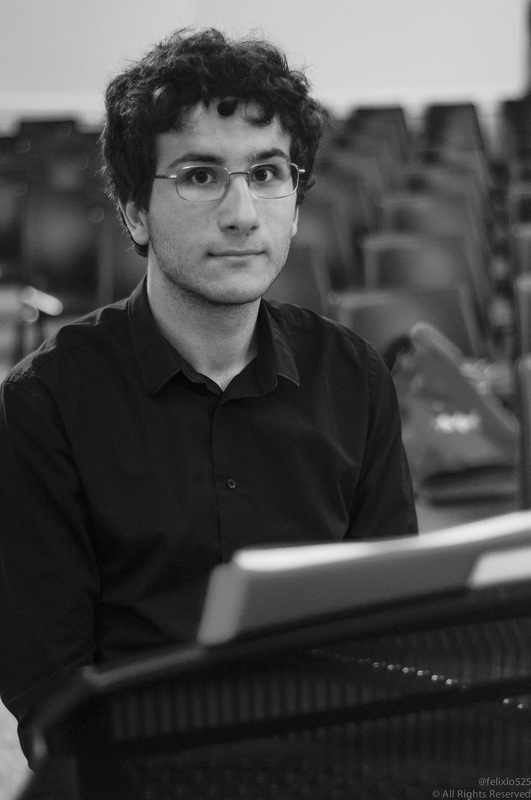 George became first choice of accompanist amongst staff and students in Birmingham, acting as repetiteur for the Summer Festival Opera during all three years of his degree as well as accompanying many student recitals, platforms and masterclasses. He accompanied all of the University’s choirs, including the University Chorus under Julian Wilkins, a position held for two years. He has also enjoyed a fruitful relationship with professional and community groups in Birmingham, including the CBSO Chorus and Youth Chorus, and Birmingham Opera Company. For two years he was, by invitation, the orchestral pianist in the CBSO Youth Orchestra as well as the University Philharmonic and Symphony Orchestras under conductors Cristian Măcelaru, Daniele Rosina, Michael Seal and Jac van Steen, and gave performances in Birmingham’s Symphony Hall and Town Hall. 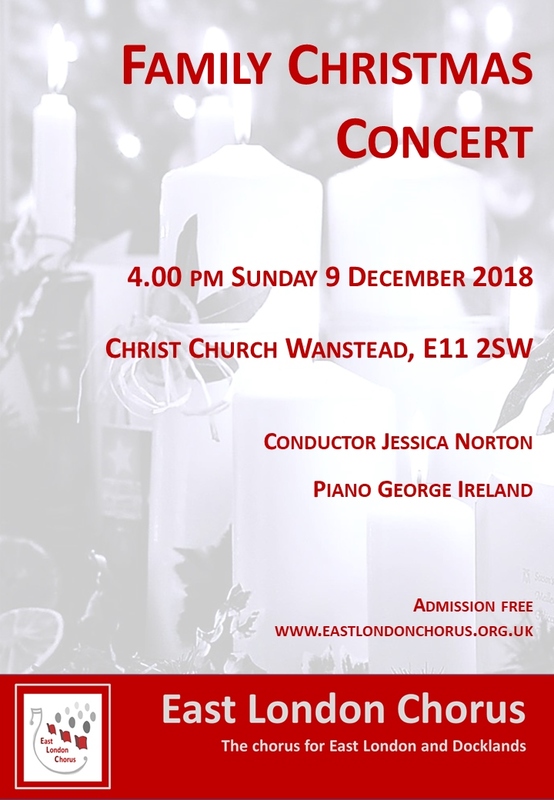 He has been the accompanist of the East London Chorus since September 2017 and has on occasion accompanied the award-winning chamber choirs Pegasus and Vox Cordis. 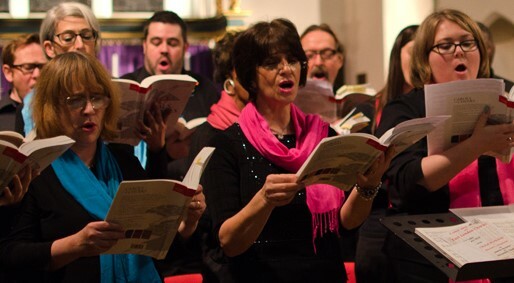 East London Chorus performs at least four concerts each year as well as singing at weddings, corporate and other events and carols at Christmas. Buy tickets online from 4-6 weeks before each performance.